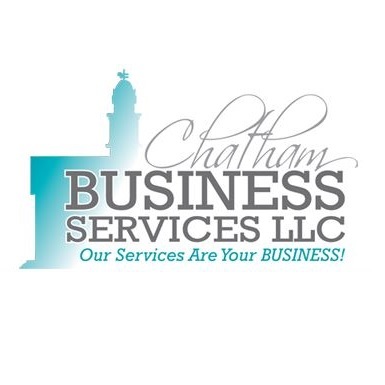 Chatham Business Services is a full service business center. Full service copy available, including folding, stapling, hole punching, booklet making and banners. Bookkeeping and notary service available. Office supplies for sale and FedEx services available. 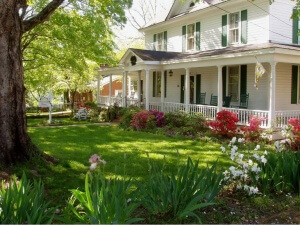 We have a conference room with wireless and a dedicated phone line for rent by the hour, which includes coffee and tea service.